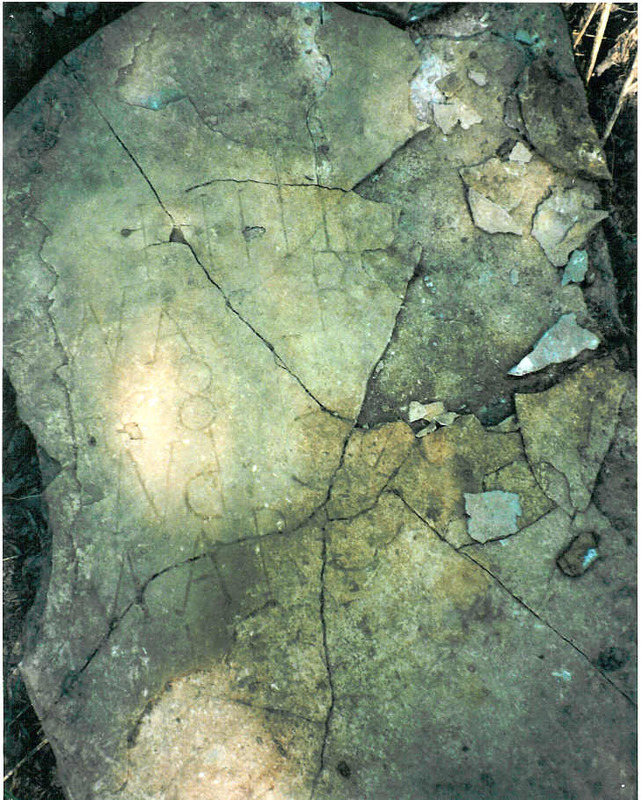 The small town of Perryville, named for Commodore Perry of War of 1812 fame, is inhabited by slightly over 750 people – in 1860 about half that many. 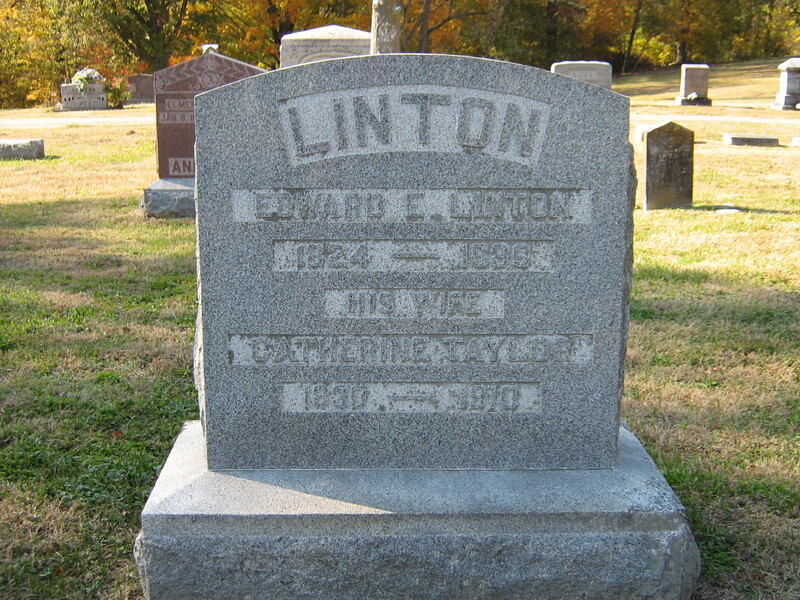 In 1862, the Civil War battle of that name was fought about two miles outside town. 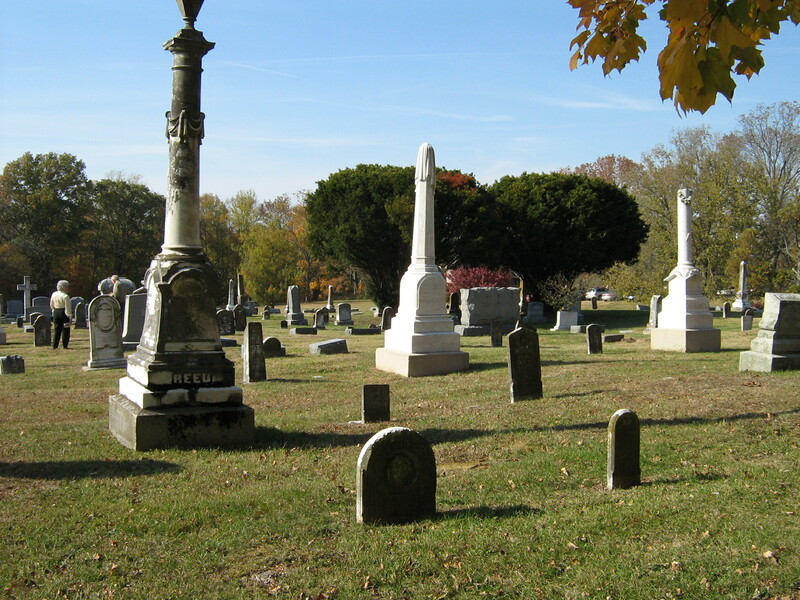 After the battle there were so many more people – both Union and Confederate dead and wounded. 894 Union soldiers were killed; 2,911 wounded. 532 Confederate soldiers were killed; 2,641, wounded. 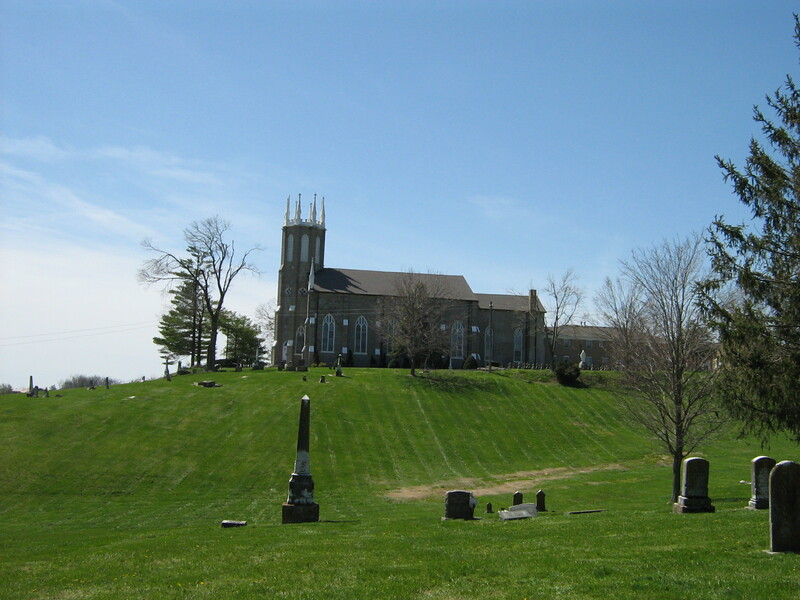 Perryville was overwhelmed – houses were turned into hospitals; there wasn’t enough wood in the area to make coffins to bury all the dead; food was scarce for the people who lived there, not to mention the additional souls because of happenstance of war. 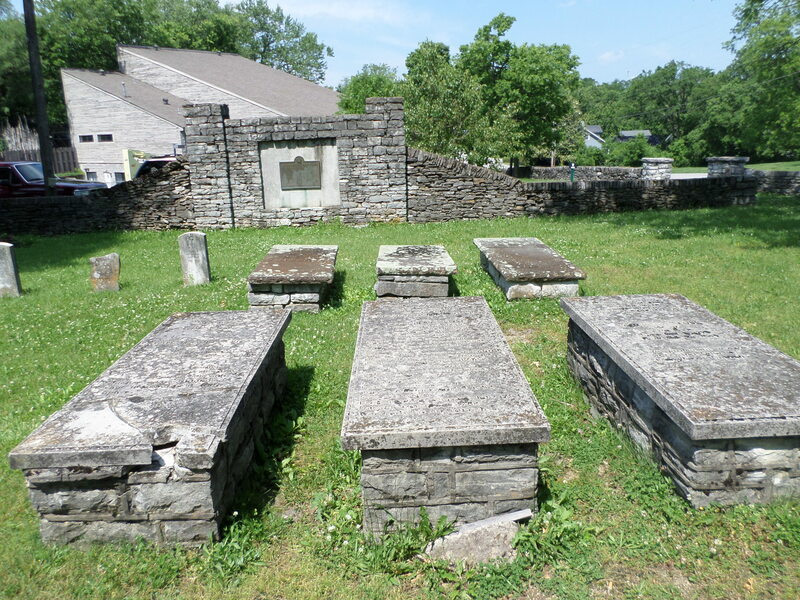 Nearby towns took in soldiers and bodies – Harrodsburg, Danville and Springfield. It was a battle never to be forgotten. 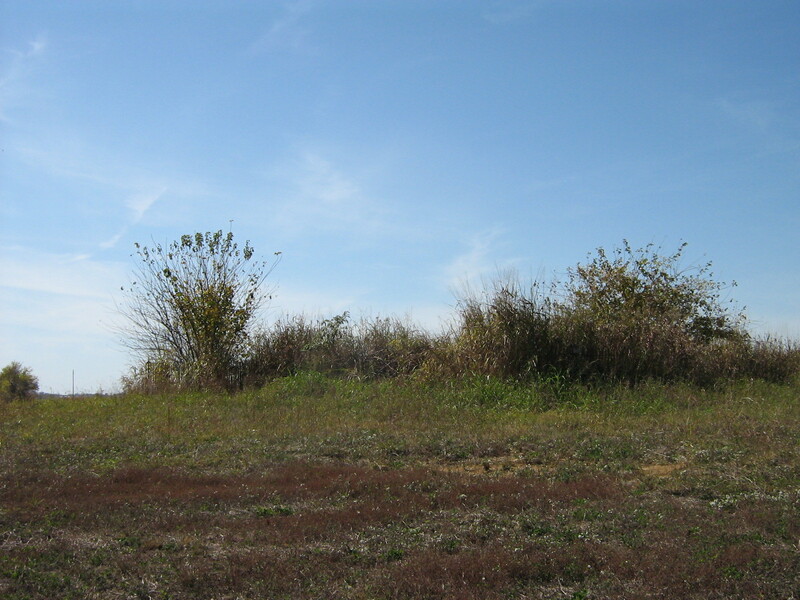 Why do I begin this post with so much information about a Civil War battle? 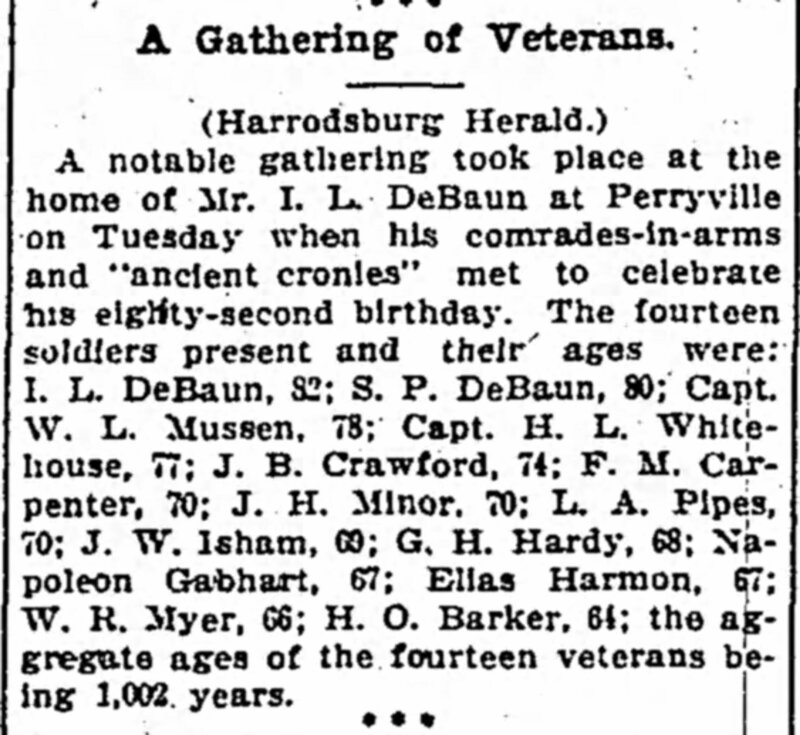 Iverson Lewis DeBaun was a sergeant in Company C, 11th Kentucky Cavalry. 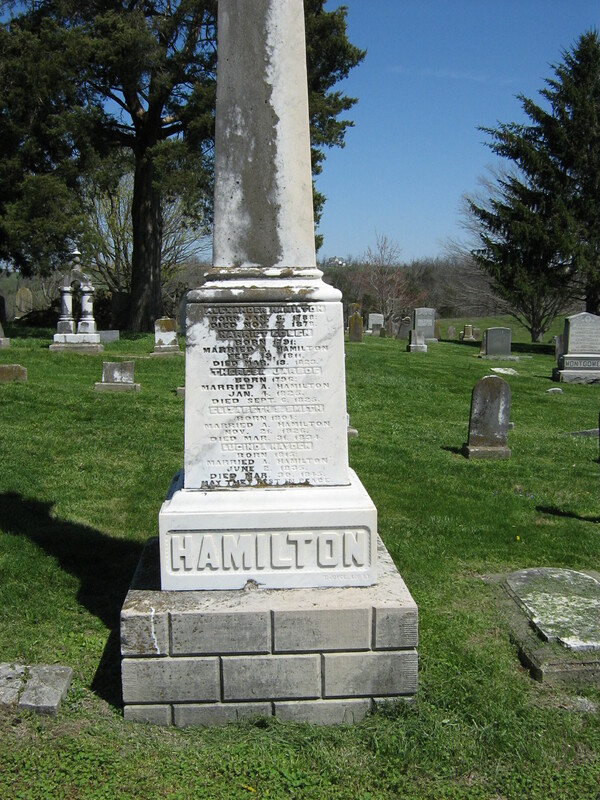 He enrolled August 18, 1862, in Harrodsburg, Kentucky, for a period of three years. 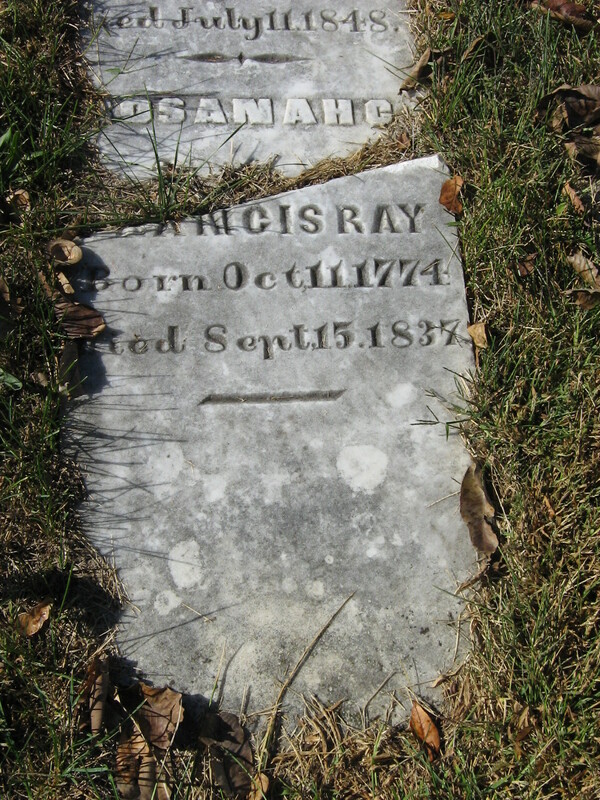 He was on duty in the field since September 22, 1862. 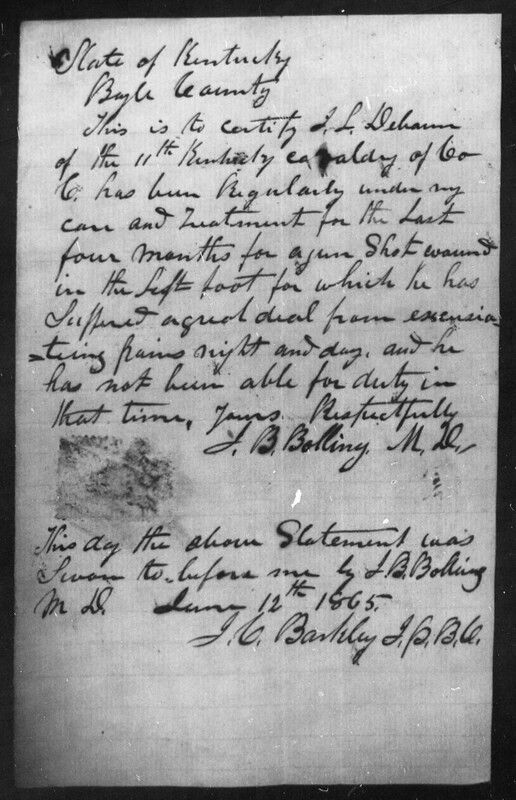 On June 25, 1864, he was wounded when shot in the left foot, causing a fracture and necessary amputation of one or more of his toes. By December of that year, Iverson DeBaun was home in Perryville recuperating. 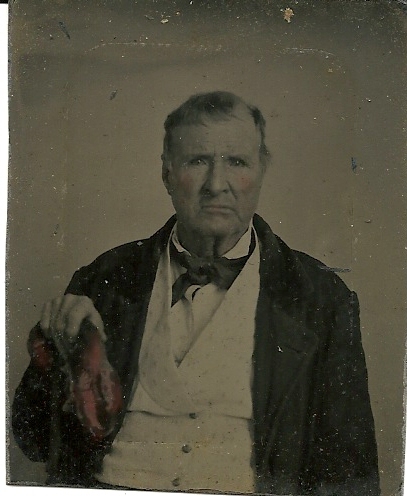 Dr. J. J. Polk visited him and found him ‘still unable to perform military duty. His wound is painful and of such a nature that he is unable to wear a shoe on the lame foot.’ In March of 1865 Dr. J. B. Bolling saw him and sent a letter to the war department that Sergeant DeBaun was ‘improving slowly and think he will be able for service after a while.’ Since the war ended the next month thus ended the military career of Iverson DeBaun. But this short portion of Mr. DeBaun’s life was never forgotten by him or his comrades in arms, many from the counties of Mercer and Boyle. In their old age these veterans met once or twice a year, celebrating another year of life and eulogizing those who already slept in their graves, remembering times in war, now long ago. But let’s start at the beginning – where all stories do. 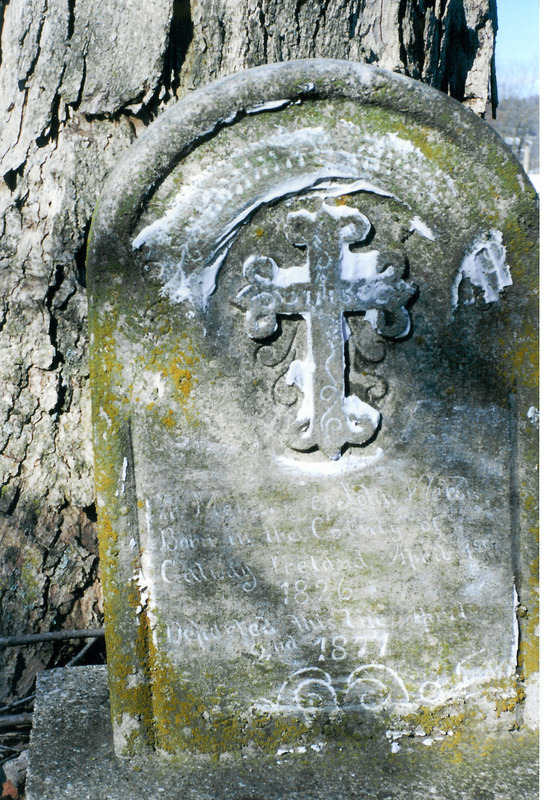 Iverson Lewis DeBaun was a son of Joseph and Mary Bottom DeBaun, Mercer County residents, who were married March 13, 1829. Mary was the daughter of Turner and Jane Bottom. 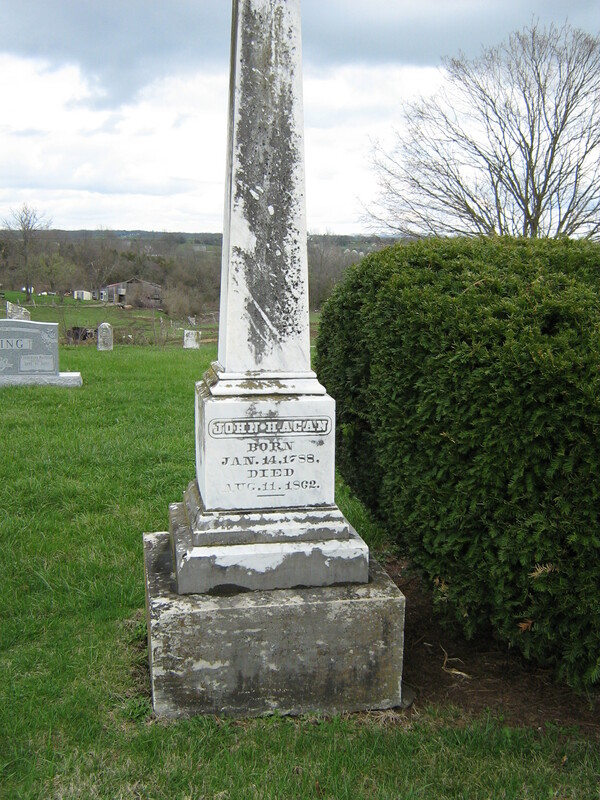 In the 1850 census of Mercer County, Joseph and Mary, both aged 42, lived with the following children: Iverson, 21; Samuel, 19; Turner, 16; Martin, 12; John, 10; Abraham, 7; Pleasant, 5, a son; Margaret, 3; and Joseph 4/12. 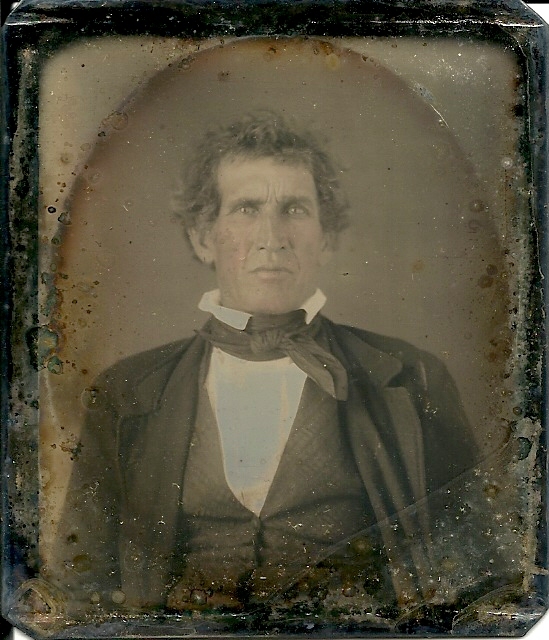 Joseph DeBaun died January 7, 1857. 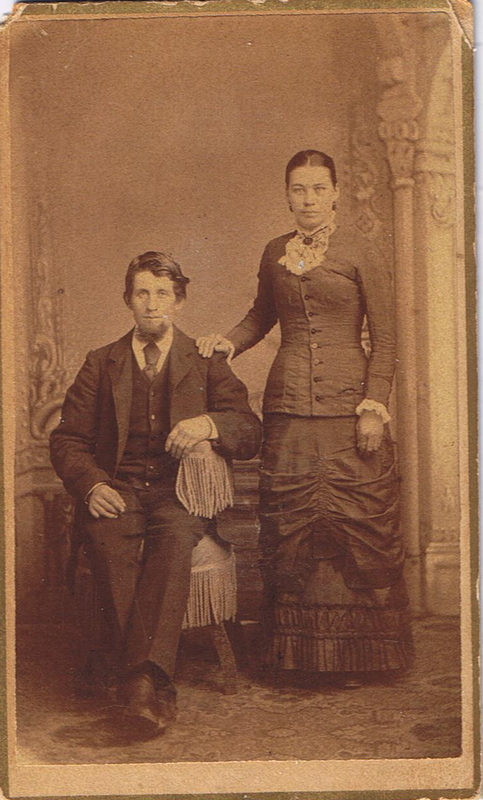 Iverson met and married Dorinda Tewmey on April 12, 1851, in Boyle County. Although living in Mercer County according to the 1860 census, they evidently moved to Boyle County shortly thereafter, since the doctors visited Iverson in that county during his recuperation after his war wound. 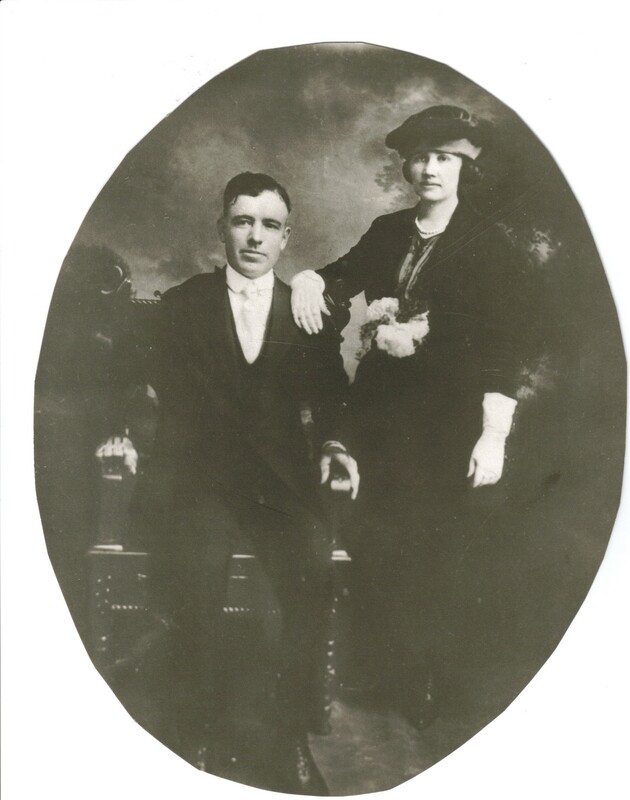 The couple continued to live in Boyle until their deaths. Only one child was born to them, a son, William A. DeBaun. 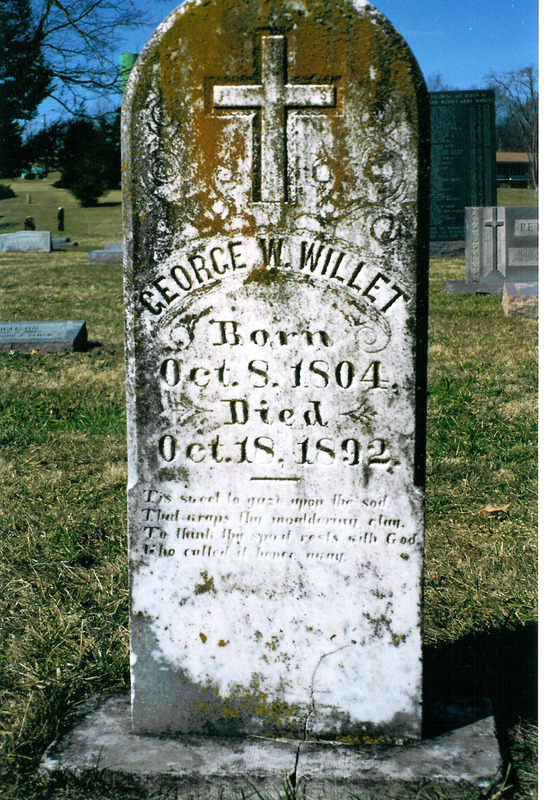 William married Bettie Kate Prather August 31, 1872. 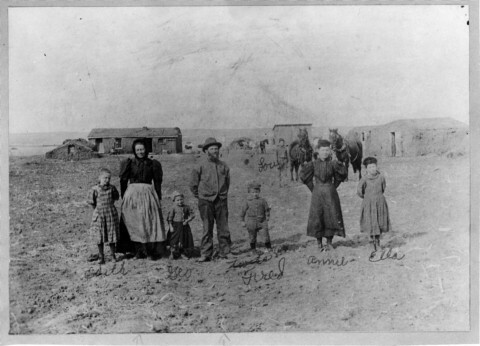 Three children were born to William and Bettie – Lizzie, about 1873; Willie, born 1875, died 1876; and Dora, about 1885. 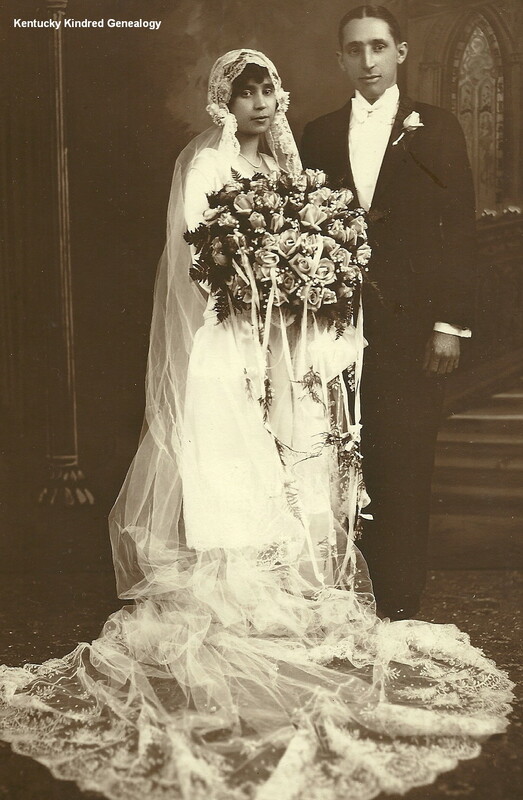 Dora married Chase Edwards about 1909. In August of 1889 the Kentucky Advocate says, ‘I. L. DeBaun is now prepared to do all kinds of repairing on wagons and buggies. Shop in Armstrong building.’ This identifies with the 1900 census when Iverson is listed as a wheelright. 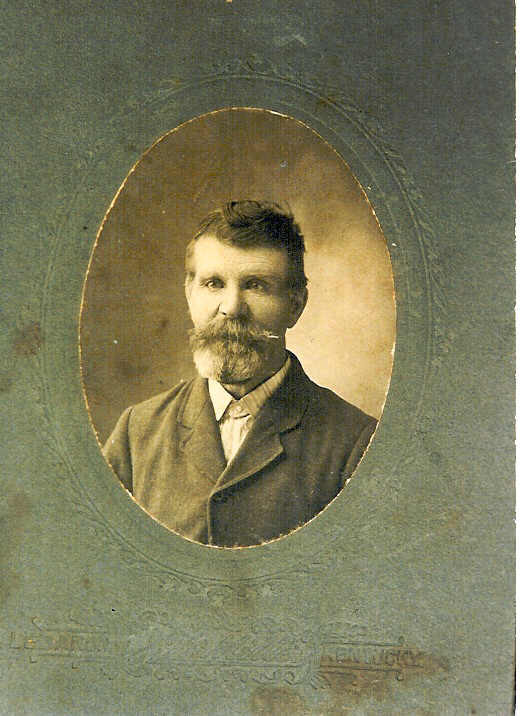 In January of 1891 Iverson became a Justice of the Peace for Boyle County, and continued for many years. Iverson and Dorinda DeBaun had a long and happy marriage. 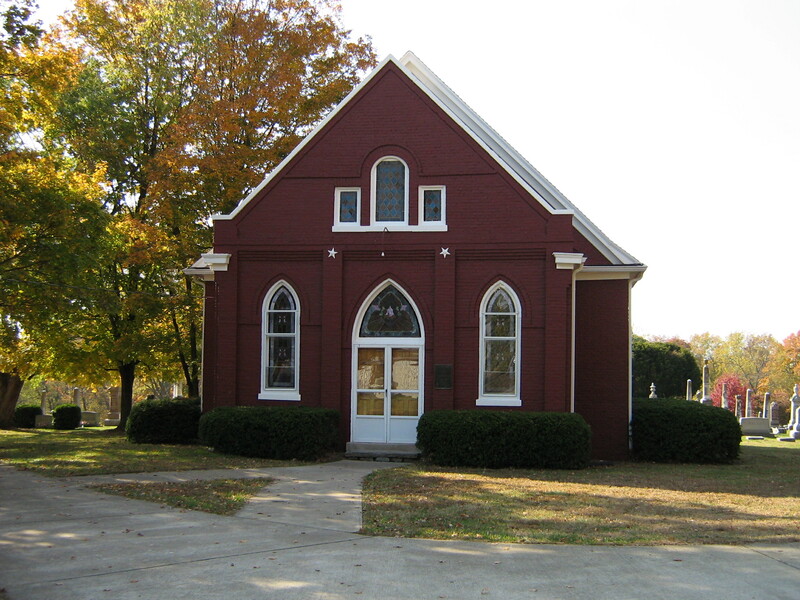 ‘Danville, Ky., Jan. 7 – (Special) – A unique organization has been perfected at Perryville, this county. The only qualifications of membership are that the members must have been married more than 50 years. So far there are only 10 members, as follows: Mr. and Mrs. H. N. Mitchell, Mrs. And Mrs. J. L. Webb, Mr. and Mrs. Richard Guthrie, the Rev. and Mrs. Joseph Hopper and Mr. and Mrs. I. L. DeBaun. All of these families live in Perryville, but others who live in the immediate vicinity will become members. After the death of Dorinda, Iverson lived with his son. 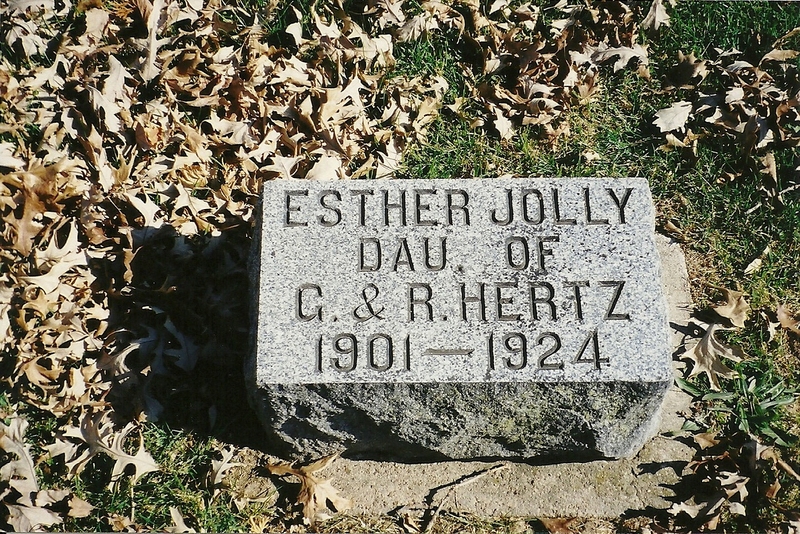 In the 1910 census there are three generations living in the household – William A. DeBaun and his wife, Bettie; their daughter Dora Edwards and husband Chase G. Edwards; and Iverson. 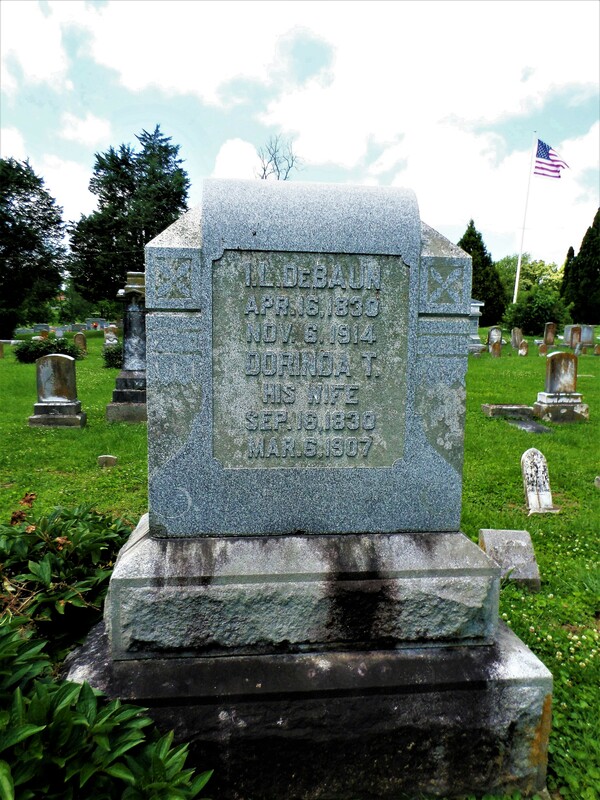 I. L. DeBaun, April 16, 1830 – November 6, 1914. 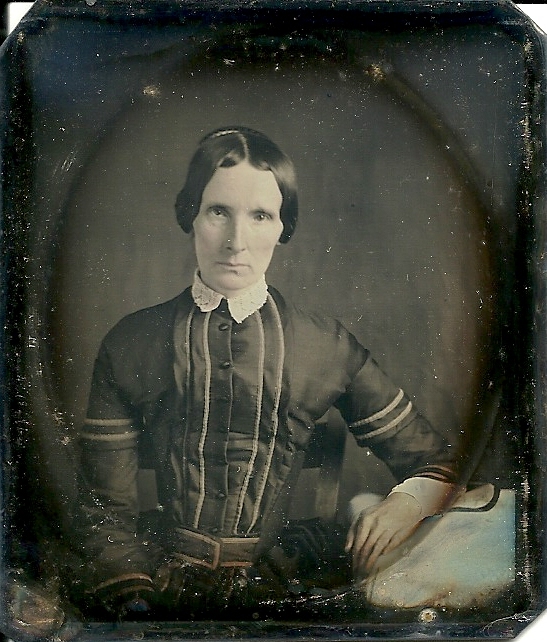 Dorinda T., his wife, September 16, 1830 – March 6, 1907. 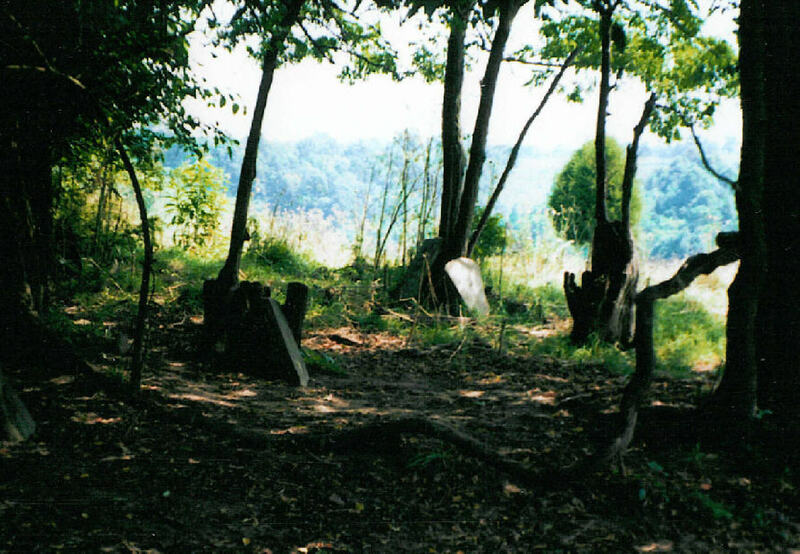 Perryville Cemetery, Boyle County, Kentucky. So glad to see the mention of my great grandparents, Rev. 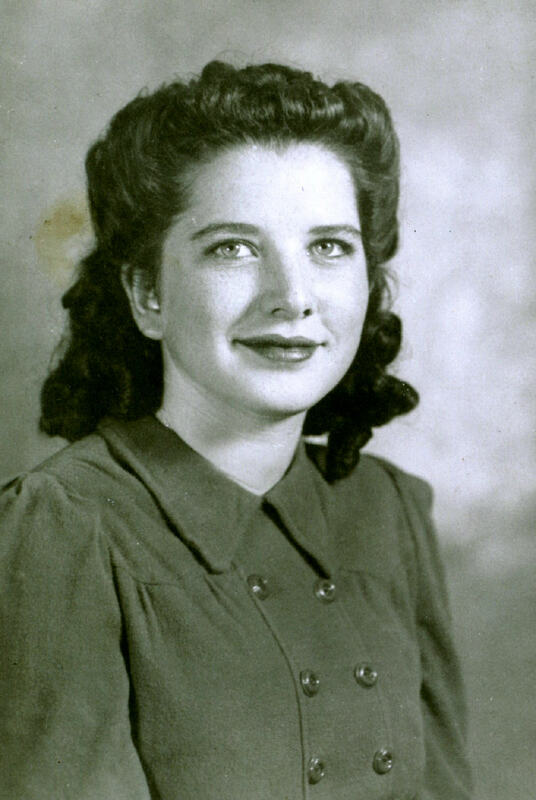 and Mrs. Joseph Hopper of Perryville, in this story about the couples who had been married over 50 years. I’m also hoping to learn more about how the Battle of Perryville impacted them. 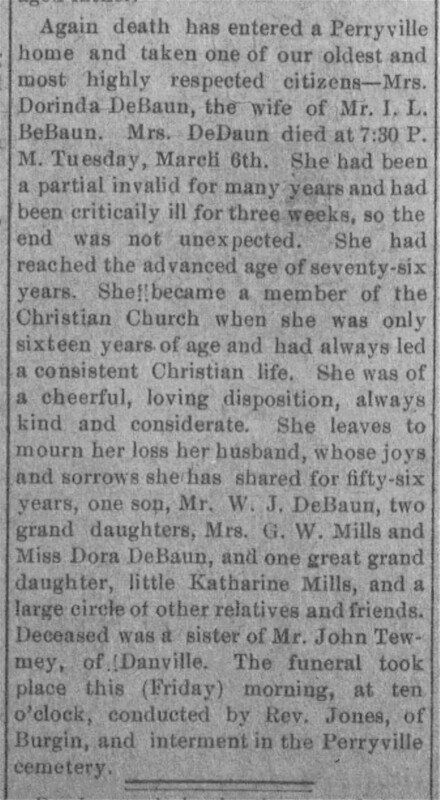 Thank you so much for posting this information about the DeBaun family in Kentucky! I was very excited and interested to read these items, as “DeBaun” is my maiden name and this is about my family. Hurray! I always love to hear when a blog is about someone’s family!